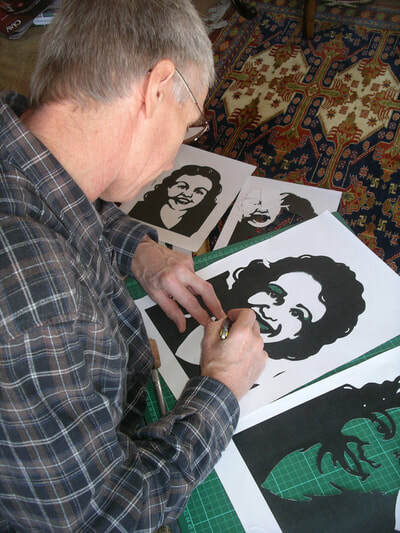 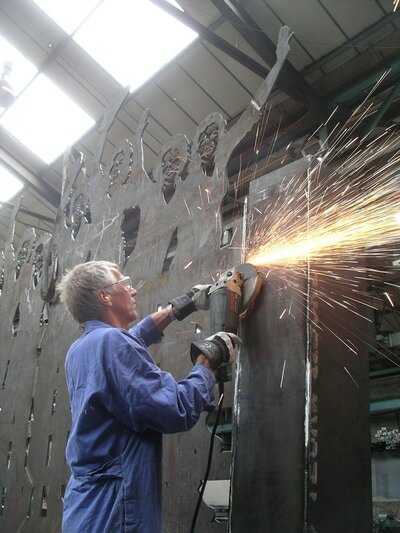 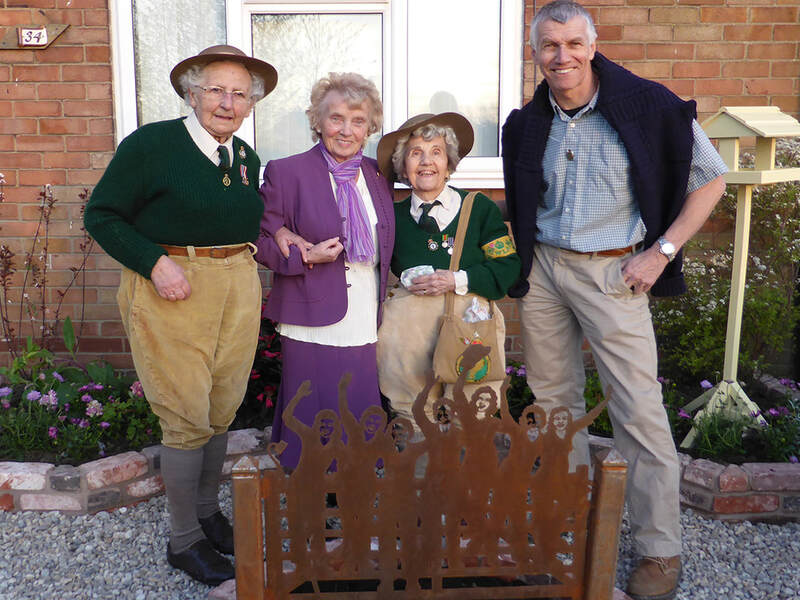 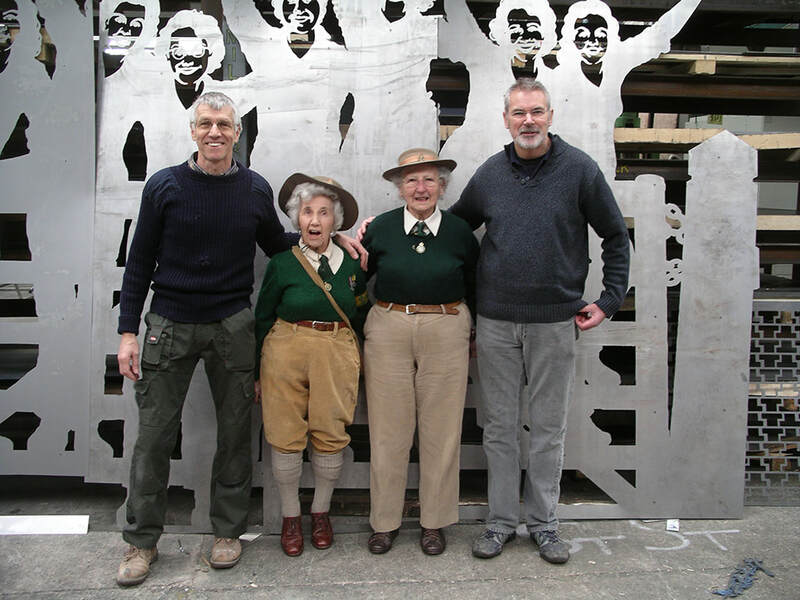 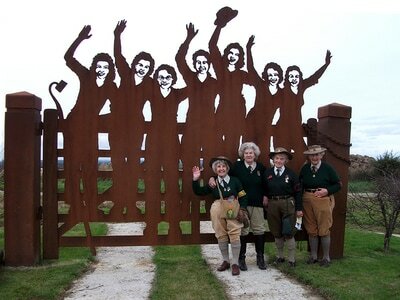 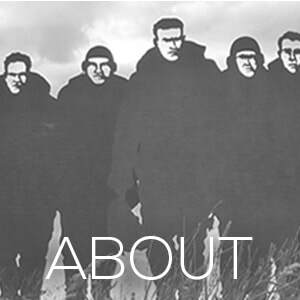 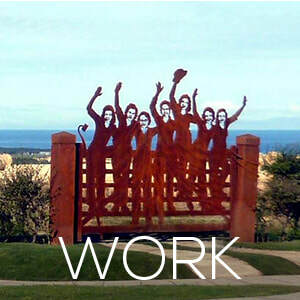 Peter Naylor was honoured again to be the artist chosen to design and produce Great Britain’s first national memorial to the Women’s Land Army. 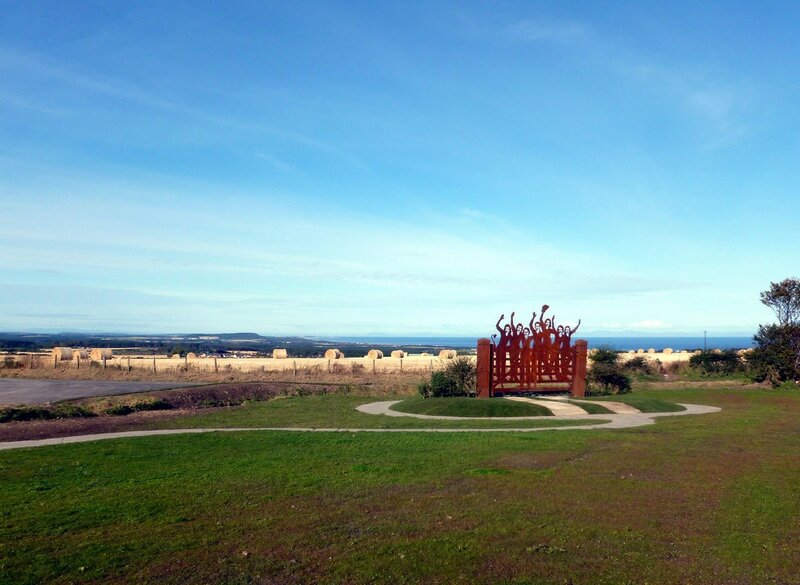 The site is a charming rural location just east of the small village of Clochan in Morayshire, Scotland - halfway between Inverness & Aberdeen. 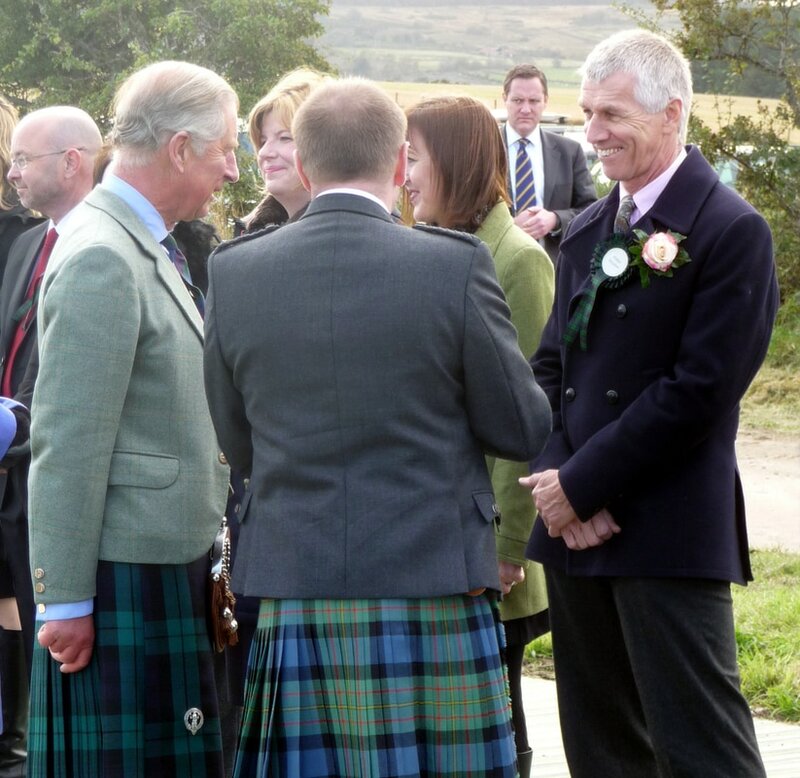 The memorial was unveiled in 2014 by HRH Prince Charles with WLA veterans and their families in attendance. 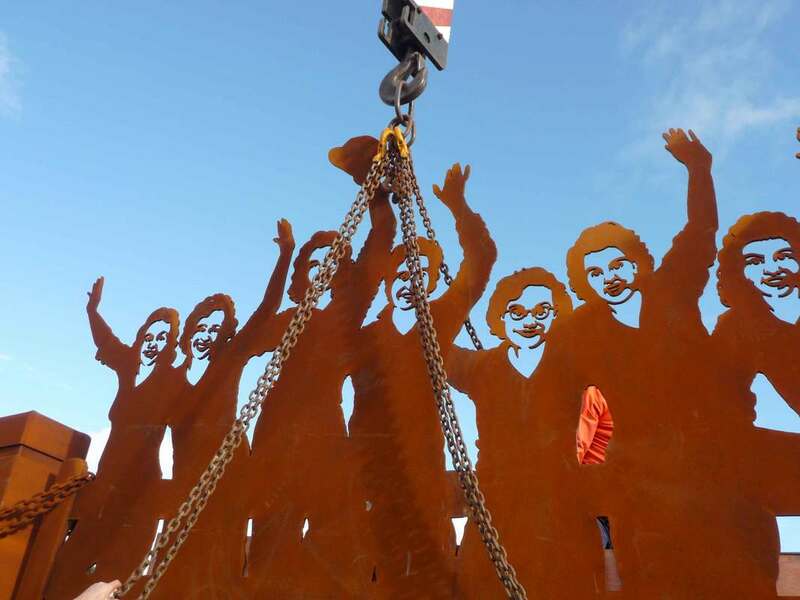 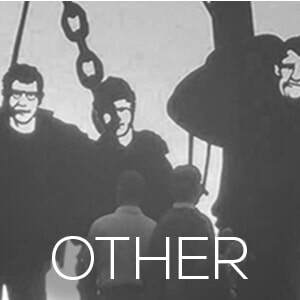 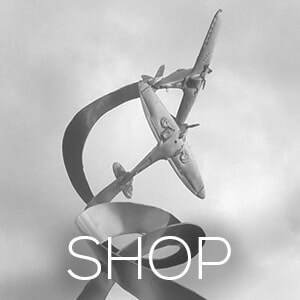 The images here show the design and building of the prototype that led up to the final corten steel sculpture as well as the installation and unveiling. 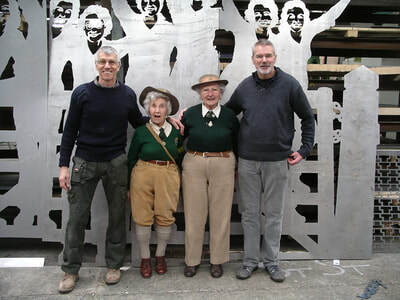 WLA veterans came to the factory to see this stage as many of them could not make the long journey to Scotland for the unveiling. 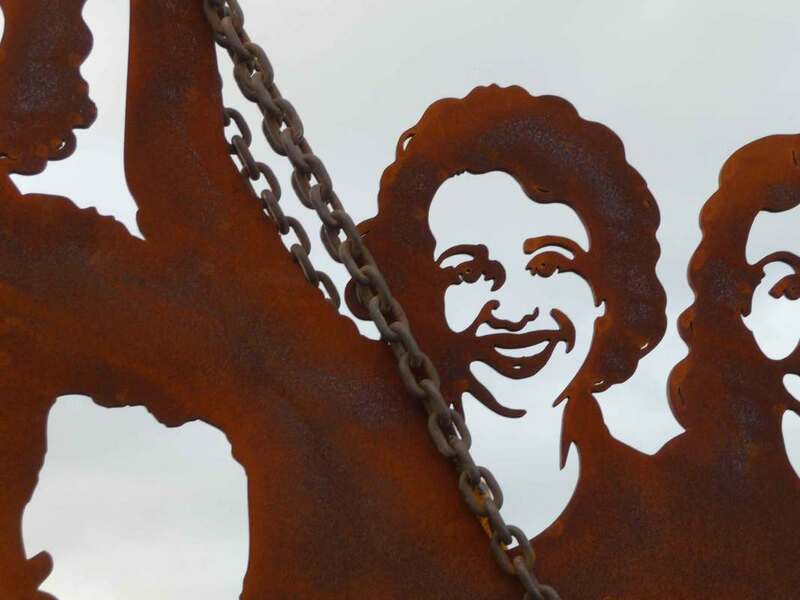 Dubbed as ‘the world’s first happy war memorial’, this sculpture portrays the WLA veterans’ nostalgic joy and is a long-overdue reminder of the debt we all owe to the thousands of young women who kept the nation fed in the dark years of WWII.